With summer just around the corner, we are turning away from our hot frothy coffee drinks, and diving into lighter drinks like lemonades and iced tea. Our addiction habits at Starbucks change just like our choices in lighter clothing and healthier foods in the summer. I am more likely to order a Berry Hibiscus Refresher with an extra shot of green bean coffee powder to keep me in my zone than I am a steamed Venti double shot espresso latte. 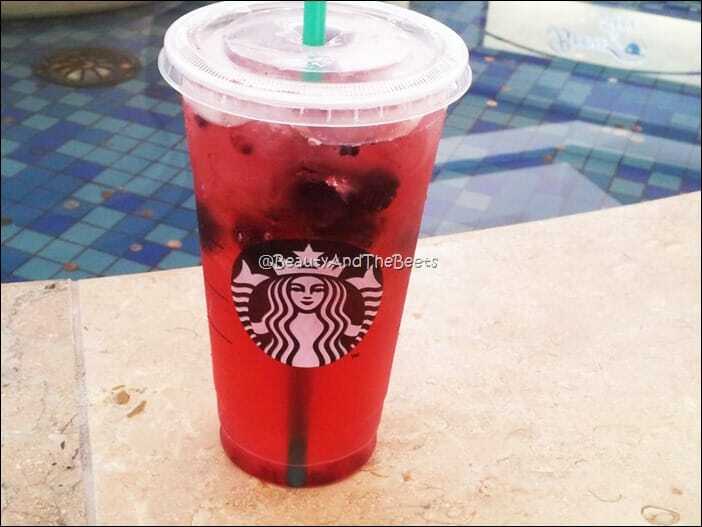 The Very Berry Hibiscus Refresher is probably my most popular of my copycat Starbucks recipes. Hibiscus tea, green tea, green bean coffee powder, and fresh ginger are the stars of the show here. Though most of the Starbucks have removed this refresher flavor from their menu, you can still ask for it. But why go through the hassle of standing line at Starbucks when you can make a whole batch to keep in your fridge? You can even have seconds! 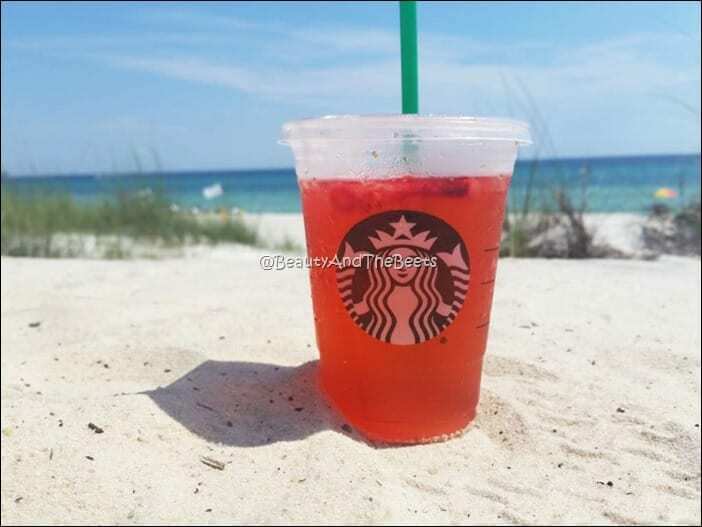 –> Get the Very Berry Hibiscus Refresher recipe here. Next is perhaps the favorite refresher flavor of most Starbucks junkies – the Strawberry Acai. This is another drink that uses the green bean coffee powder as a source for caffeine. However, acai powder from Brazil, freeze-dried strawberries, and white grape juice round out the recipe. I find this drink to be real sweet in taste, I prefer to substitute green tea for the grape juice but the Starbucks version does use the juice instead of tea. 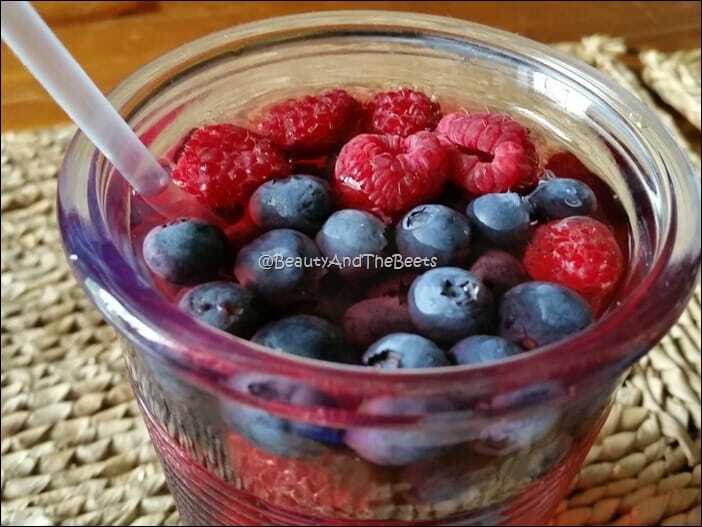 –> Get the Strawberry Acai Refresher recipe here. I do not understand why Starbucks ever took the Cool Lime Refresher off the menu. It was the perfect combination of sweet and tart, and was the best refresher of all. In my opinion. 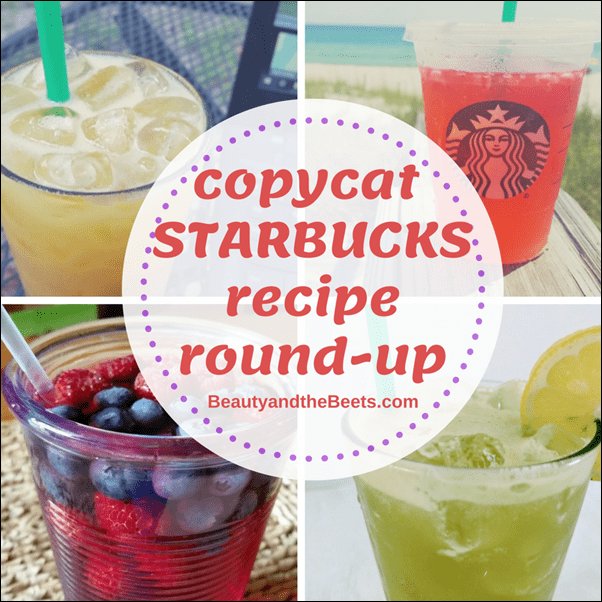 This is probably labor intensive, time consuming, and impractical recipe of all my copycat Starbuck recipes. (OK, so maybe I can understand why this came off the menu) The process involves soaking mint leaves and cucumber slices in water, making simple sugar syrup, and squeezing limes. It’s a lot of work, but totally worth the time! 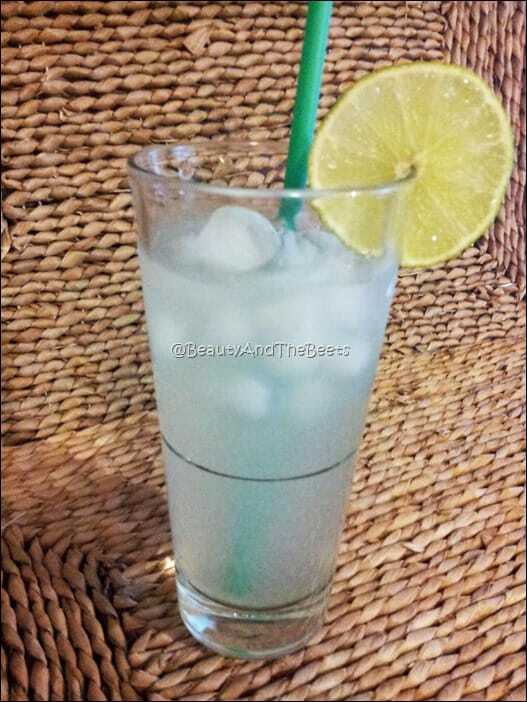 –> Get the Cool Lime Refresher recipe here. 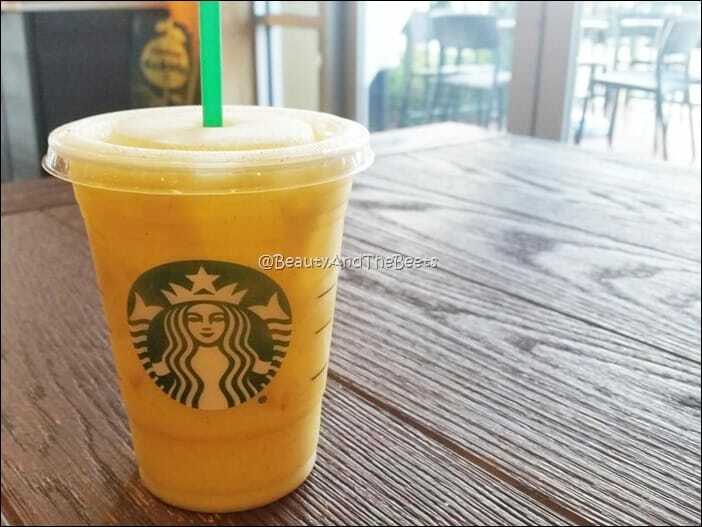 There was also a brief moment in time when Starbucks offered a Valencia Orange Refresher. However, it was not very popular among the Starbucks junkies and didn’t stay on the menu very long. However, after the huge success of the Pink Drink, the Purple Drink, and the Green Drink, there was also the Orange Drink. This was a good one and a super easy one to make at home. Only three ingredients – plus ice. Orange mango juice, vanilla bean powder, and coconut milk. Shaken, not stirred. Better than a Dreamsicle. –> Get the Orange Drink recipe here. And finally, for the last of the copycat Starbucks recipes, there is the Matcha Lemonade. Matcha is great for that afternoon pick me up without the later crash effect and lemonade is well, the epitome of all summer beverages. 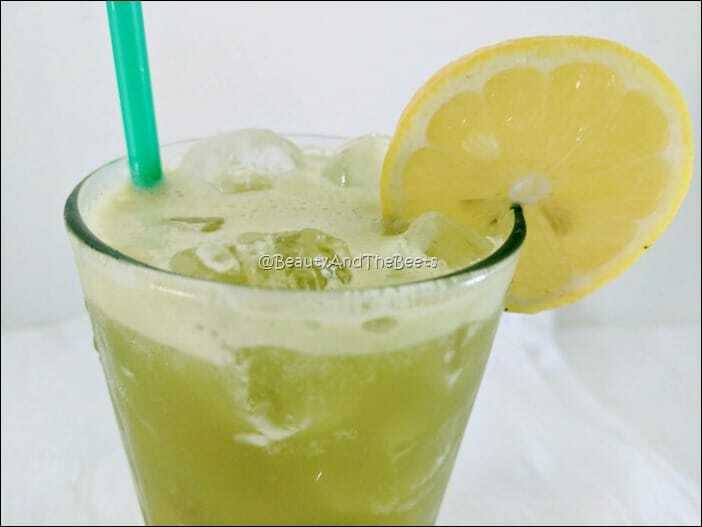 This is another simple drink with fresh lemons, simple syrup and Matcha green tea powder. It is loaded with caffeine and way more refreshing than a cup of black coffee. –> Get the Matcha Lemonade Recipe here. So have a happy refreshing Summer!